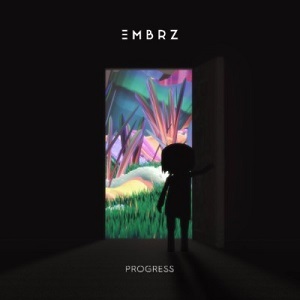 Dublin-born producer EMBRZ releases his highly anticipated EP Progress out now via Ultra Music. The EP outlines an incredibly dreamy composition while effortlessly blending downtempo melodies with progressive dance music stylings. The release affords the perfect soundtrack for any chill setting while also exhibiting EMBRZ’s progression as an artist. Progress starts things off with “Higher,” which reached number one on Hype Machine’s most popular tracks and “Heartlines,” which features a stunning nod from folk/ electronica expert Meadowlark. 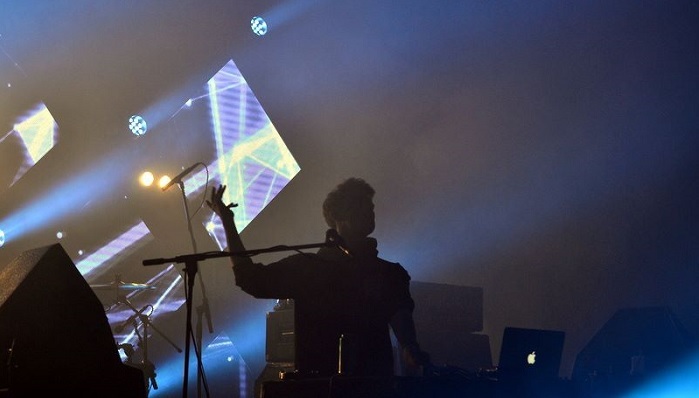 Both tracks render a unique sonic quality that evokes feelings of nostalgia, by way of swinging drum rhythms and atmospheric synth melodies. 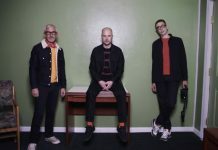 The next track featured on the release, titled “Black Hole,” breathes further life into the EP through glittering vocals and vibrating drums, ending with a perfect balance between bright shimmering tones and resonating lyrics. 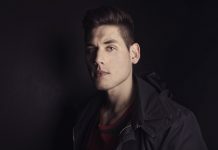 The following track, “Kido,” relaxes the EP, with its aquatic sounds, and successfully fuses elements of downtempo and tropical dance music. The final track, titled “Fire,” features pennybirdrabbit, and ignites itself into a summer record that is sonically visceral and lyrically cerebral, all at once. The track perfectly encapsulates the emotional depth of the release as a whole.